IrelandOutdoors.com is an incredible descriptive domain name that is perfect for… Ireland outdoors, of course! IrelandOutdoors.com is a great domain name for a business that specializes in outdoor tours and/or adventures throughout the beautiful sights and country that Ireland has to offer. Also a potential outdoor clothing or product brand. 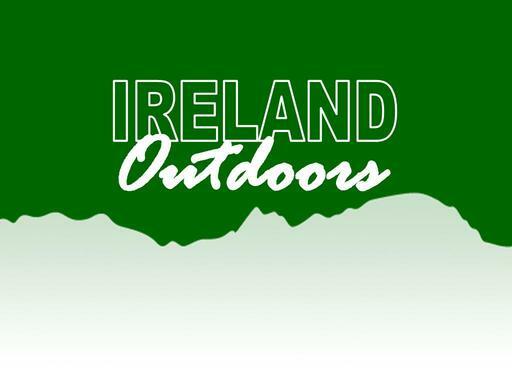 If the outdoors in Ireland is your specialty, you need to own IrelandOutdoors.com… before someone else does!